SHP-PRO is THE reliable, conventional clean agent fire suppression system for smaller applications. FIKEGUARD voice evacuation panels combine the latest in technology with rugged and compact design. Fike Corporation was founded in 1945 and is headquartered in Blue Springs, Missouri. 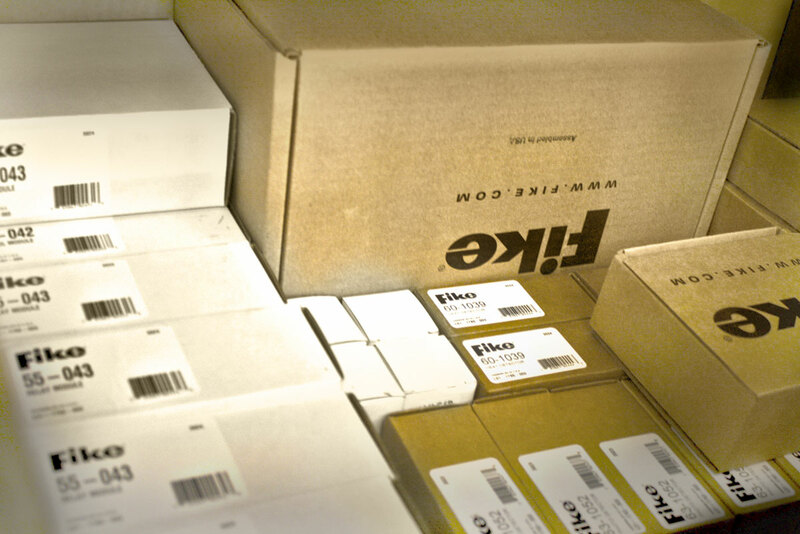 Fike employs 350 people in the USA, with over 700 employees world-wide. Product lines primarily consist of commercial and industrial fire protection systems, fire detection products, explosion protection, pressure relief solutions and oil field products. Fike’s distinguished history of innovative solutions has propelled the company into a market leader position in most of these market segments within the United States. EXPERIENCED: Active in fire protection since 1960. FOCUSED: Specializes in Life Safety Products, as well as Facility and Asset Protection Products. GLOBAL: Clients, manufacturing facilities, sales outlets and maintenance companies located around the world. INNOVATIVE: In 1994, Fike became the first manufacturer to bring a UL-listed and FM-approved, clean agent fire-suppression system to market, replacing Halon. Fike also has the safest and most economical inert gas system on the market – PROINERT. GREEN: Pioneered the development of clean agent systems. Fike continues to explore environmentally safe alternatives such as inert gas. COMPREHENSIVE: Offers a complete line of fire protection technologies including clean agents, watermist, CO2, along with the corresponding detection and control systems.